June | 2014 | A Touch Of Light! A few weeks ago while shopping at Ulta, a staff members approached me and informed me of the special event they were hosting with Urban Decay MUA on June 6th. Shoppers would have the opportunity to sit with one of their MUA for 30min and discuss products and get some great makeup tips. I was very interested, I mean who would say no to a makeover ?! My appointment was at 6pm. Upon arriving I was very impressed with the fun and friendly welcoming. Urban Decay representatives were standing by to answer any questions and offer advice while women of different age groups sat with a MUA and learned new techniques. I was really looking forward to this event because I’ve been wanting to purchase the naked OR naked 2 pallette but I was not sure which one to go for. Prior to this, I haven’t had a chance to play with them but at a glance they both look like similar shades. So I felt this was my chance to play and create some looks with the pallets before purchasing. 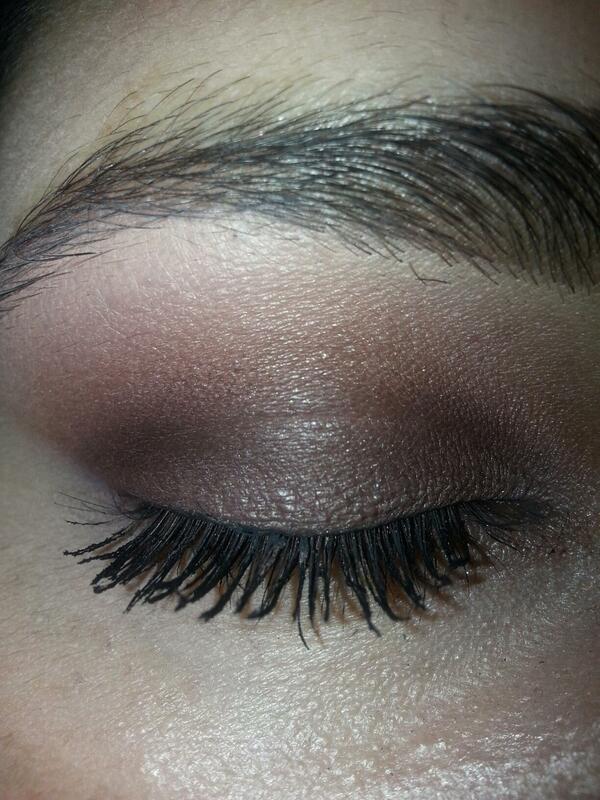 So she went ahead and created a smokey eye using the Naked pallette. After swatching the pallets and getting the complete eye look I ended up getting the Naked pallette because I felt that it better suits my skin tone. 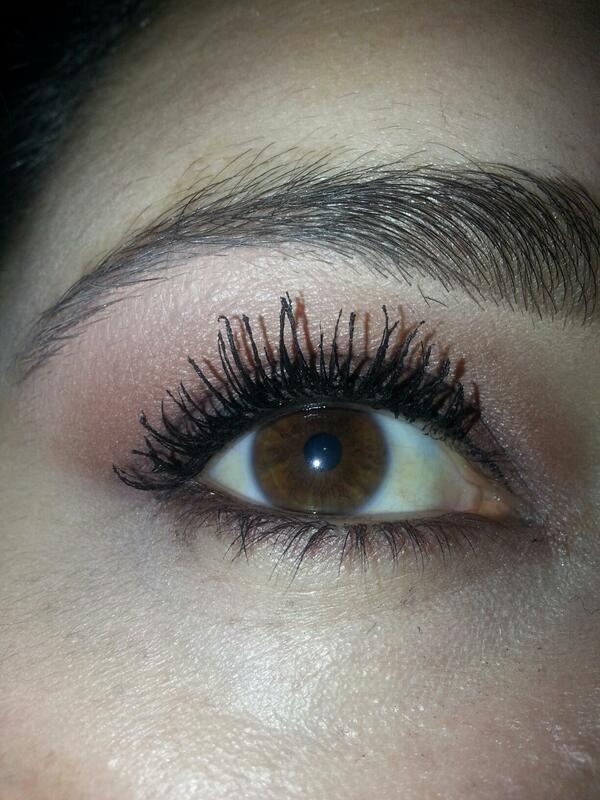 I love warm and deep colors and the Naked 2 has more cooler tones. 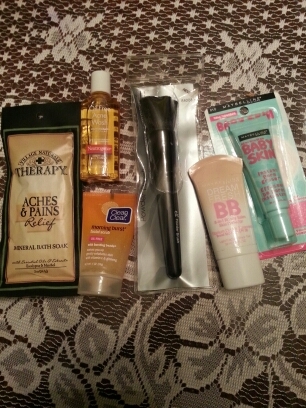 Like I said, I had a chance to play around with all these products and loved them. Specially the finishing powder. It is a very fine/lightweight powder that gives a natural finish. With a $150.00 dollar purchase you receive 2 gift bags. Great stuff I am eager to try. 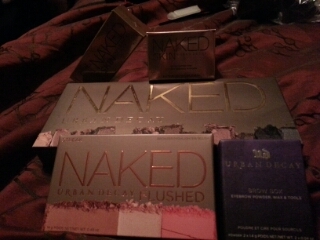 Do you own any of the Urban Decay Naked pallets? Do you have a favorite out of the 3?? I did some shopping today and purchased some interesting products from the drugstore. I am very excited to try them out and see what works for me and what doesn’t. With summer right around the corner I am searching for a light BB Cream that will make my skin feel hydrated yet not greasy and also one that will not disappear through out the day or make me look cakey after a long hot day. 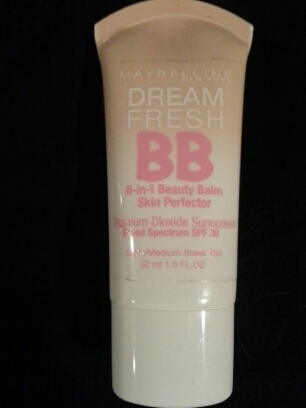 So I got this Maybelline Dream Fresh BB in light/medium Sheer Tint for $8.99. I also bought this Maybelline Baby Skin Pore eraser for $6.99. I think these two products together will give me a great smooth look BUT we will see! 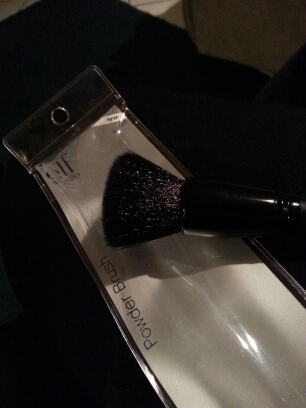 This Elf Flat Top Powder Brush is super soft and fluffy and was $3.00. I think it will help give an even application. 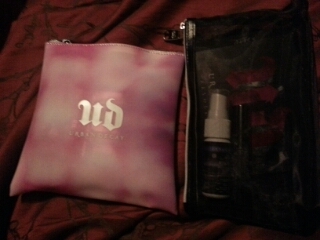 I got two travel size skin care items. I want to see how my skin reacts to them before purchasing a full size product. They were only .97cents each. 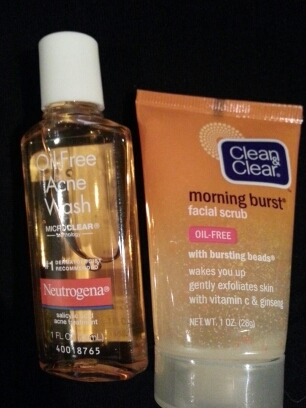 The morning burst facial scrub has a refreshing grapefruit scent, while the Acne Wash does not have a scent. 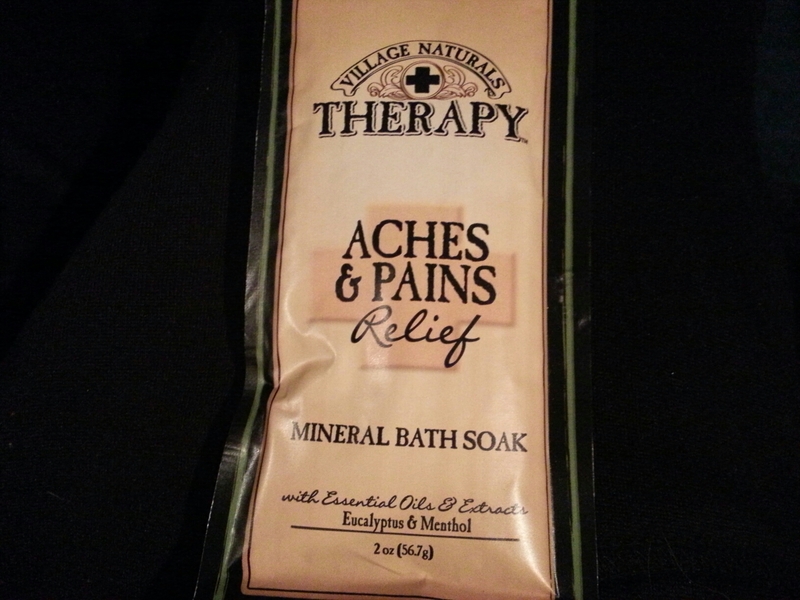 The last item in my shopping bag is a 2oz mineral bath soak and was also only .97cents. So I’m going to give these new products a try and see what works for me, what meets my needs. Hope you enjoyed this quick haul. I would like to know if you have tried any of these products or other similar products. Your opinion and recommendations will be very helpful. Thank you! 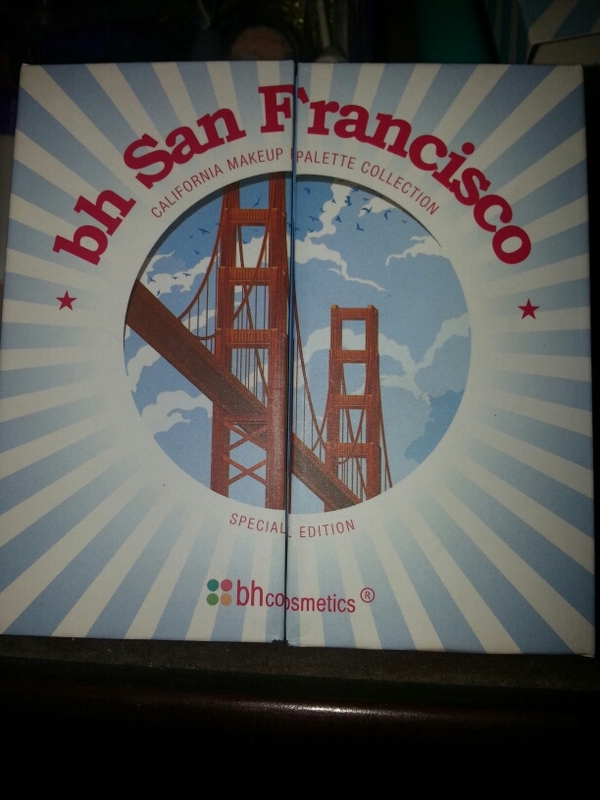 BH Cosmetics San Francisco Palette from their California Makeup Collection has 16 beautiful pigmented colors to help you put together fun and unique looks. 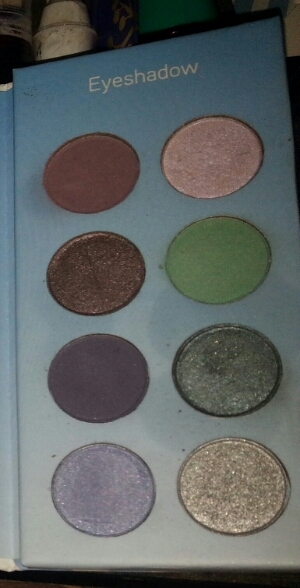 It has a very good selection of colors, from neutrals to vibrant purples, greens and greys. I love the packaging (compact and sturdy) which makes it easy to travel with. 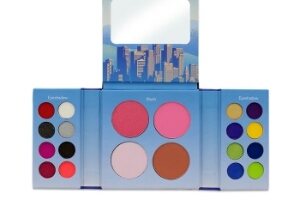 It also comes with a highlighter, 2 blushes a bronzer and a good size mirror. The palletes are sold for $18.95 on http://www.bhcosmetics.com/eyes but are currently on sale for $7.45. You can create complete day and night looks using these palletes. 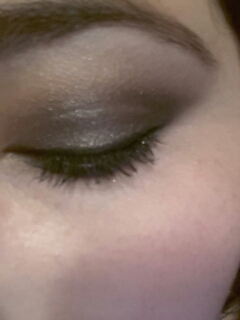 For this look I used the top right eyeshadow all over my eyelid. 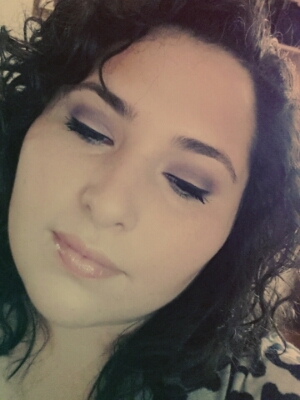 I added the light plum to my crease and the deeper purple was applied very lightly to my outer V and was also applied to my lower lashline.. 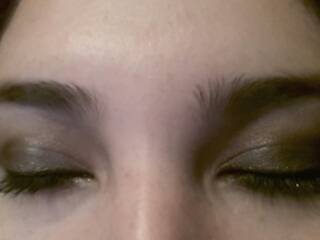 I did not have any problem with the eyeshadow disappearing throughout the day. 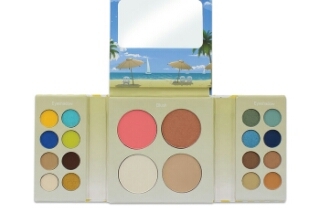 The palletes are sold for $18.95 on http://www.bhcosmetics.com but are currently on sale for $7.45. I’m very impressed with the quality of this pallete and actually regret not getting the other two. So I will be taking advantage of the sale and purchasing them soon. I want to add them to my makeup collection!.. 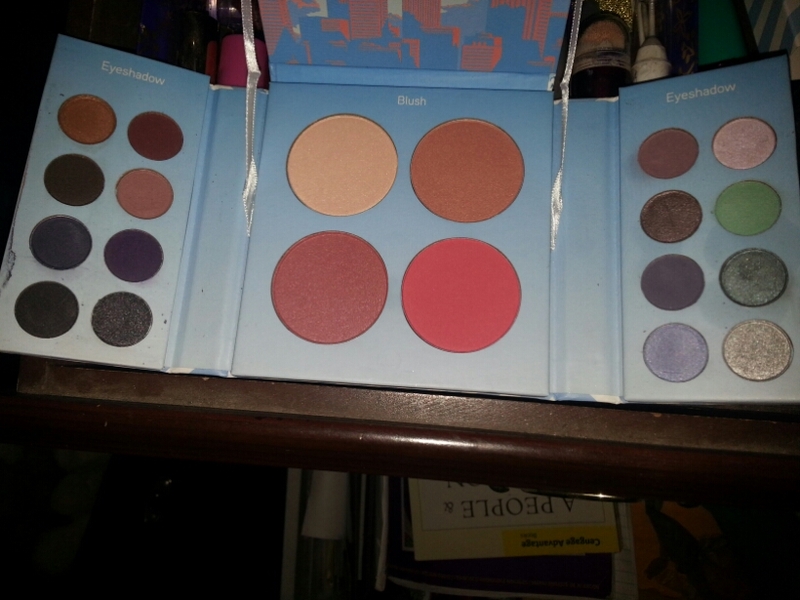 Which pallete would you like to add to your makeup collection? 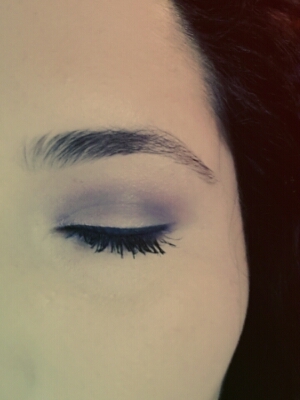 For this look I used the top right eyeshadow all over my eyelid. 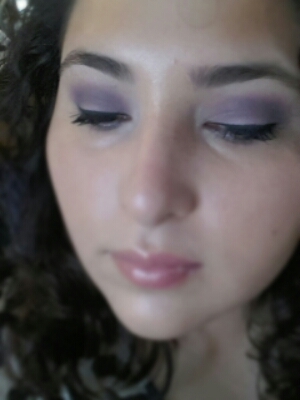 I added the light plum to my crease and the deeper purple was applied very lightly to my outer V.
I recently purchased the new L’Oréal Voluminous Miss Manga Mascara in blackest black ($8.00) at my local Walmart. 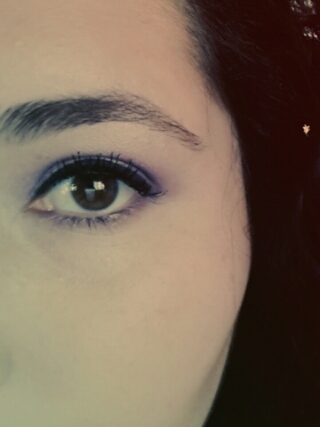 1) It does not separate my eyelashes it mostly clumps them together. 2)I experienced some flaking through out the day. 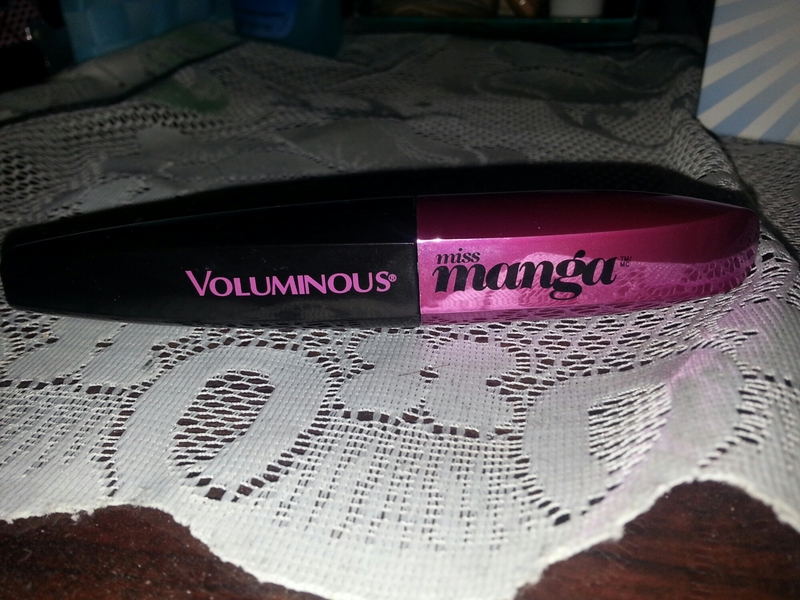 1) I was very impressed with the volume and length I achieved with this mascara. 2) I found the wand very easy to work with. 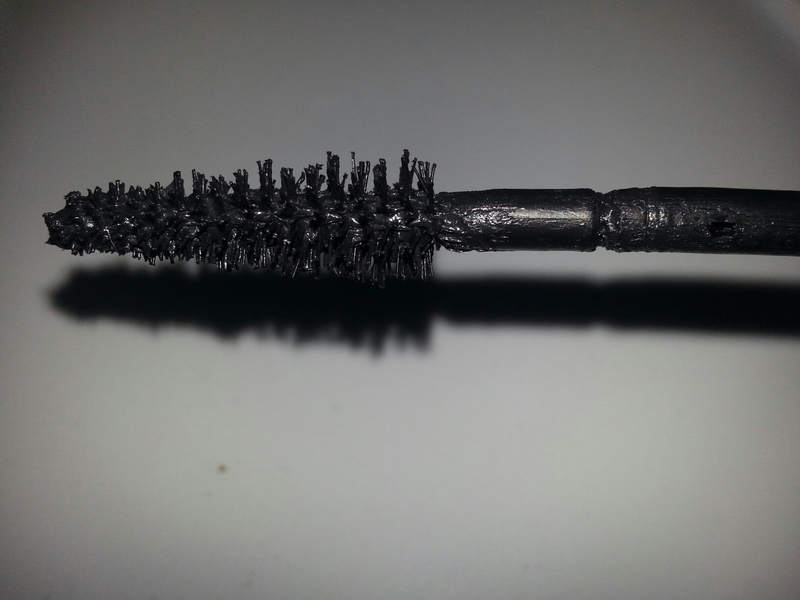 The way the bristles are shaped makes it easy to work into the inner corners of the eye.